We’re excited to introduce two new rugs that are perfect for high-traffic areas and feature hand-tufted details, like waterfall edges and vivid color, as beautiful solutions for your home. What are high-traffic areas? Spaces in your home where you spend the most time. We think of entryways, living rooms and dining rooms. Read on for more details on these two options and watch the video on how they’re crafted right here in America. Crafted in California, our Bridge rug is the perfect solution for high traffic areas. 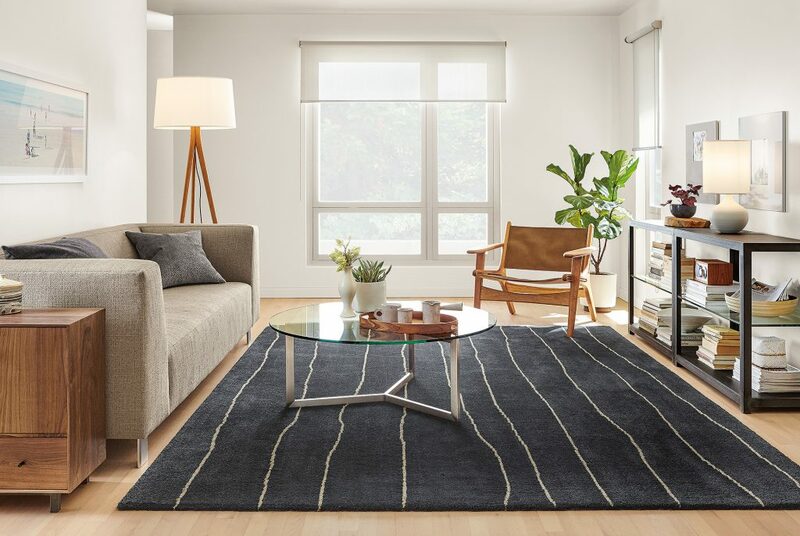 This modern rug is made from 100% recycled post-consumer nylon so it’s incredibly durable. It also features hand-tufted details like subtle waterfall edges and vivid color. Watch the video below to get a behind-the-scenes look at the creation of these beautiful rugs. Crafted in California, our Channel rug is the perfect solution for high traffic areas. It’s made from 100% recycled post-consumer nylon so it’s incredibly durable. It also features vivid color and hand-tufted details like subtle waterfall edges. So what are you waiting for? 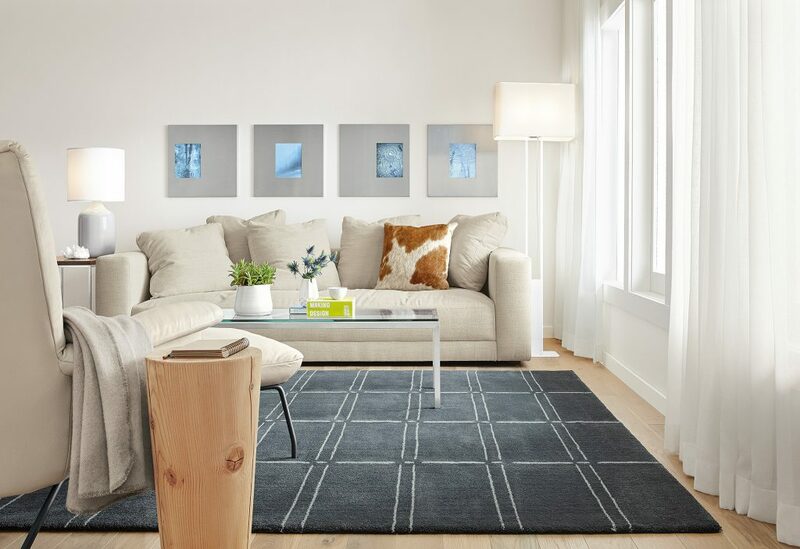 A rug can truly change the feel of your home. Explore other rugs here to get more inspiration for your space.